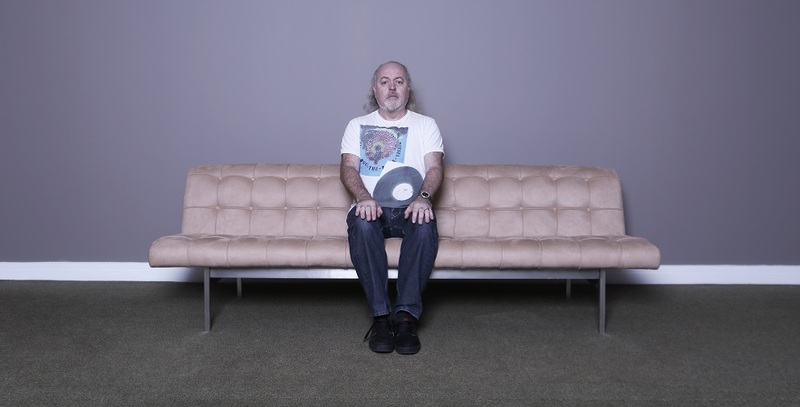 In January, Bill Bailey is embarking on a major nationwide tour with an entirely new show – entitled Larks in Transit. The show combines in one unique package both Bill’s trademark hilarious comedy and his brilliant music. Drawing on superb new songs and dazzling routines, Bill will address politics, philosophy and the pursuit of happiness. In addition, he will regale us with the real tale of Old McDonald and deliver an entirely new take on The Stars and Stripes. The show promises larks by the lorry load. You will no doubt be delighted to hear that Bill is just as delightful in person as he is on stage. An hour in his company at his local pub in West London simply whizzes by. Over orange juice and cheese and onion crisps – rock ‘n’ roll, eh? – we touch on everything from Indonesia to stone masonry. It’s like being treated to a Royal command performance – to an audience of one. The comedian, who over the past 20 years has enjoyed a dozen immensely successful international stand-up tours, begins by underlining how much he is looking forward to touring. He asserts that nothing beats the heady feeling that comes from live comedy. “There’s nothing quite like it. It’s a singular experience. I don’t think there is anything that quite matches up to it in all of performance art. When you’re in a play or a band, it’s still a collaborative thing. 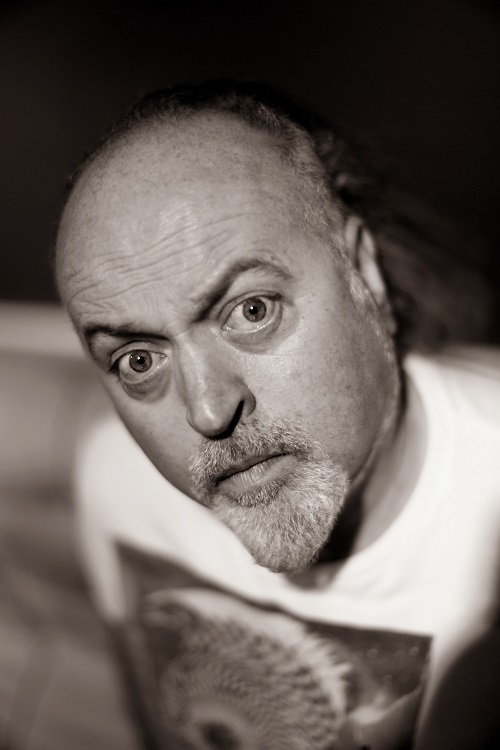 Bill, who won the Best Live Stand-Up gong at the British Comedy Awards in 1999, adds that, “The best of those times come when you’re laughing along with them. It’s like you’ve hit on a bit of funny. It’s a bit of funny that was out there, a bit of universal funny that you’re just lucky enough to have plucked and shared with everyone. Those moments rare, but they are wonderful. Larks in Transit features long-form stories about the weird and wondrous places that Bill has visited. He recounts to me one particularly amusing traveller’s tale. “We were on a birding trip in the jungles of Indonesia. I cannot tell you how remote this place was. It was like some sort of Eden. I was just standing there naked in this river. I was the only person there, and I was thinking, ‘This is one place where I won’t meet anyone’. Larks in Transit also has some thought-provoking things to say about the merits of perseverance. Bill, who for 11 highly popular series was a team captain on BBC2’s hit comedy pop quiz show, Never Mind the Buzzcocks, reflects that, “My grandfather was a great influence on me. He was a stone mason, and he had a very strong work ethic. Somehow, through all the chats I had with him, I get the feeling that’s rubbed off on me. The tour, to which 36 shows and 50,000 seats have just been added, will also include some of Bill’s inimitable musical flights of fantasy. He will, for example, create a symphony out of ringtones. The comedian considers the importance of music in his show. “It’s another dynamic really, it’s a bit of light and shade. I always think it’s a tremendous art and a tremendous skill to keep people’s attention with the spoken word for a couple of hours. I’m always aware of that. So when I was starting out in stand-up, I was looking for ways to break it up. So as you can see, those of you fortunate enough to secure tickets have a terrific night out in prospect. Bill’s shows remain so entertaining because, after more than three decades in comedy, Bill is still as passionate about it as ever. In fact, he observes, “I appreciate it even more now because I realise that I’m lucky to have this career. I’m lucky to still be doing this and to do something I love. I’m lucky that after all these years, people still want to come and see me. I’ll leave the final word to The Mail on Sunday critic who simply concludes that, “Bailey live is a joy to behold.” I defy anyone to argue with that.